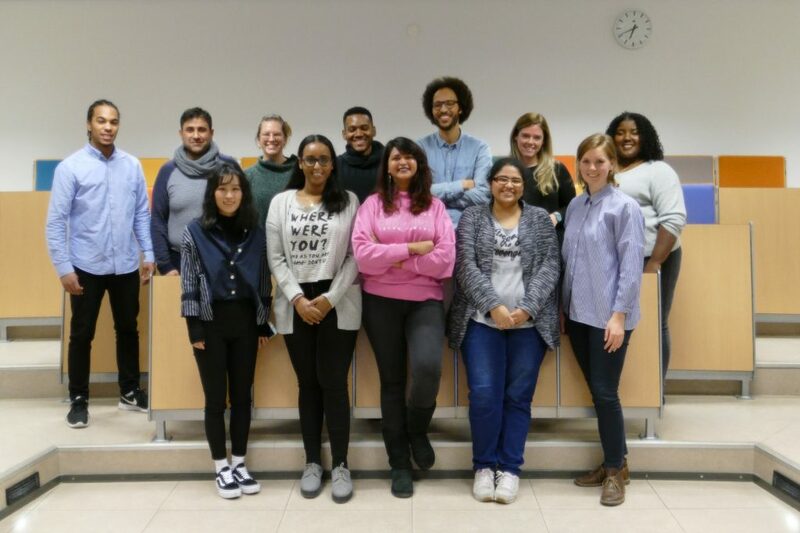 Diandre is a start-up student association at Erasmus University Rotterdam that focuses on providing refugees with help to get settled here in the Netherlands. 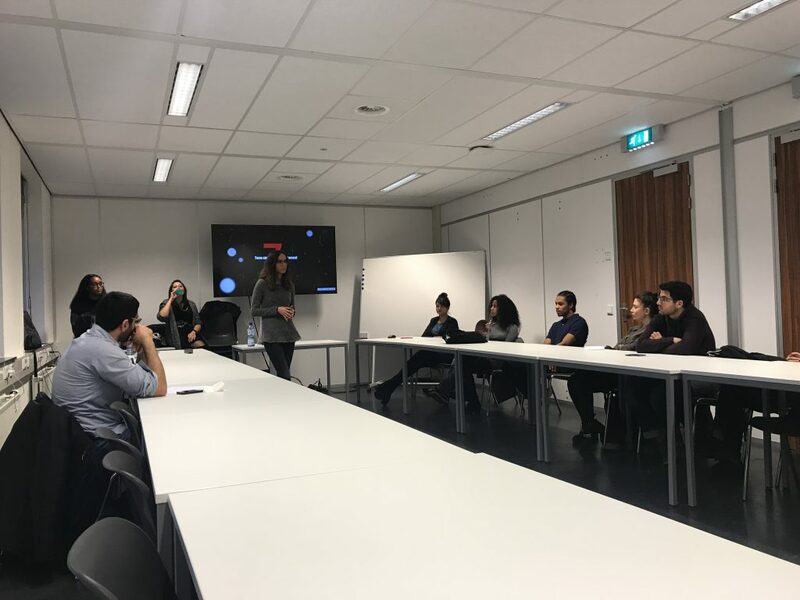 These problems will be tackled by connecting students from the Erasmus University Rotterdam and possibly other organizations with refugees and facing these problems together. 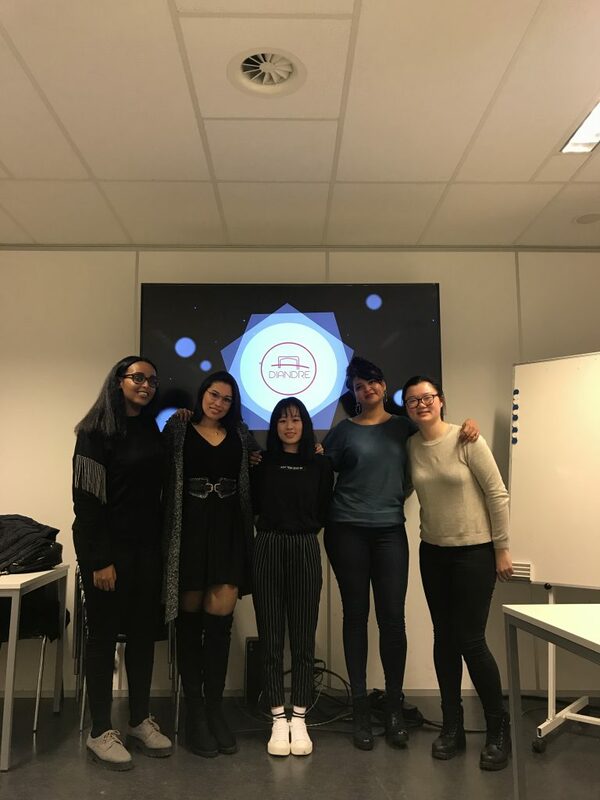 Diandre is a student association which has been founded by two Business Administration students in the summer of 2017 at the Erasmus University Rotterdam. 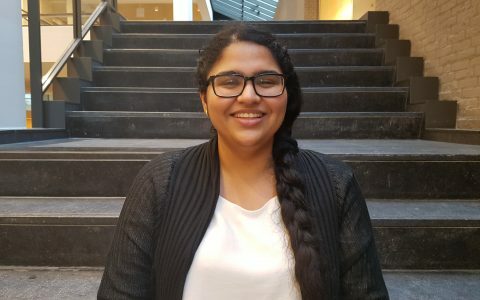 It primarily focuses on helping refugees who want to get settled here in the Netherlands, with the help of Erasmus University students. 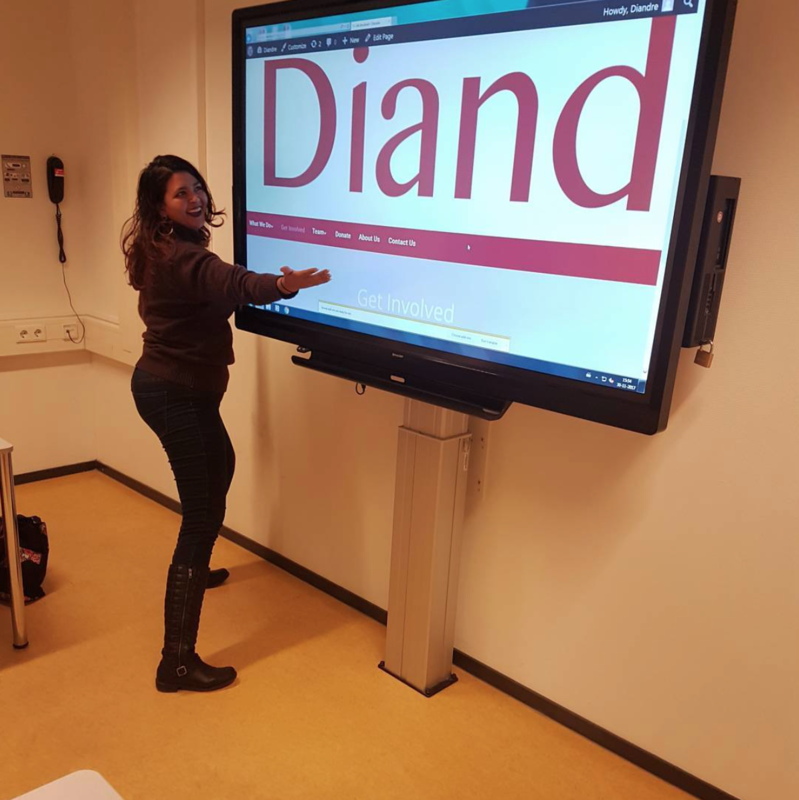 Diandre assists refugees in Rotterdam with finding a study, work or an internship. Furthermore, it will help refugees with the Dutch language and organize social activities. 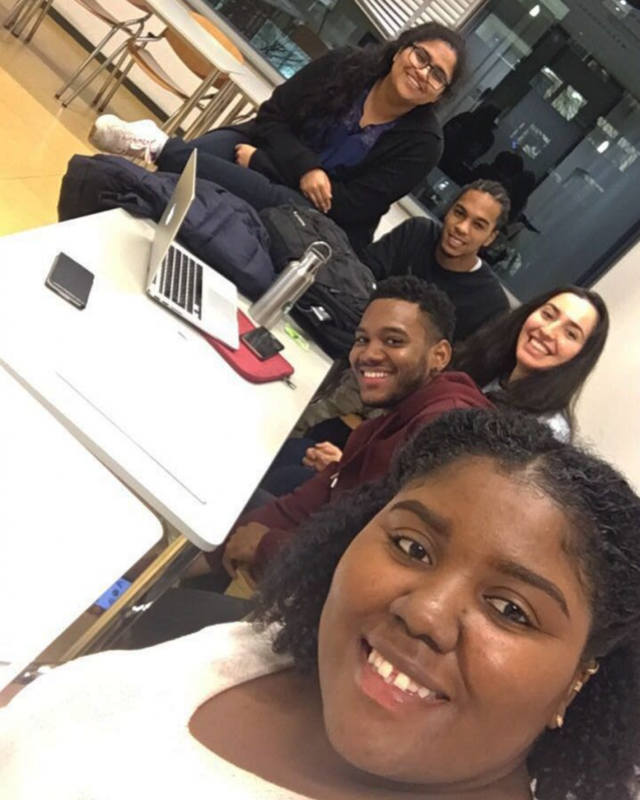 The desire to form an association with a social aspect came from wanting to give students the opportunity to make an impact while they are still on campus. 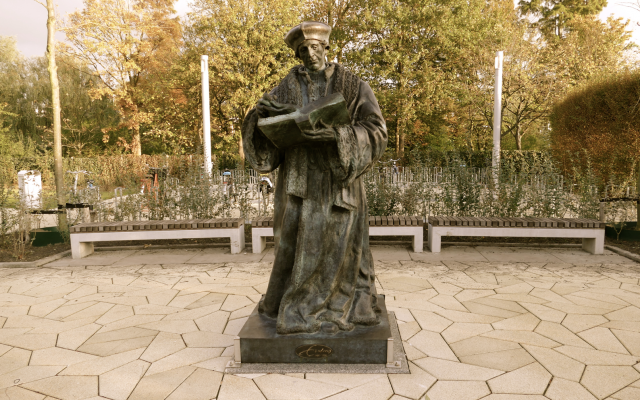 The founders wanted to do something for society: ‘ giving back to society’. During their studies, they learned about entrepreneurship and it seemed like a great challenge to start an active association the EUR with a social aspect. Before Diandre, Sofia and Tania were working as Language Buddies for refugees at the EUR. 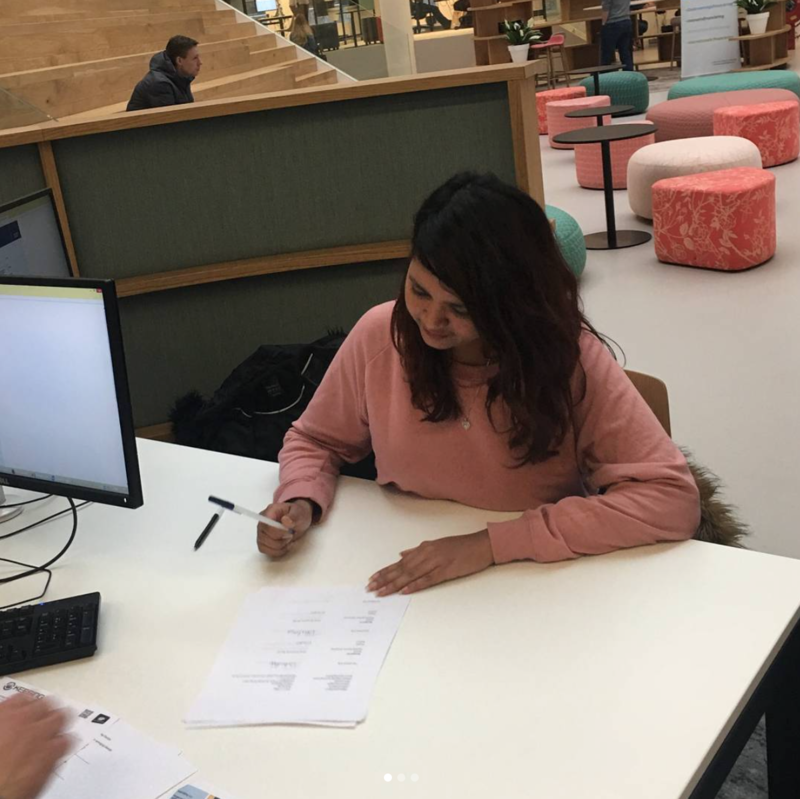 By discussing with student refugees, Sofia and Tania understood that these students were having a hard time integrating in their new country and encountered several problems. They then came up with the idea to help refugees with the help of EUR students. The founders themselves both come from a different country and understand how difficult it can be here in the Netherlands. Diandre means those who protect the bridge. We want to connect people from different cultures with the Dutch culture. Since August 2017 our community consists of more than 20 active members with over 10 cultures. Our association wants to create an environment for its members where they can learn from other cultures and give back to society. 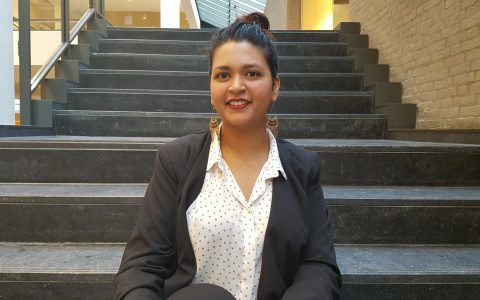 Diandre’s mission is to connect, help and guide people from different cultures with the Dutch culture. 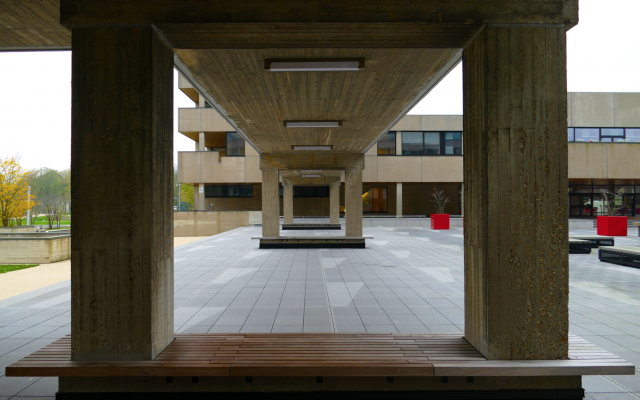 We want to help individuals by facilitating problematic aspects they may face within the Netherlands. Diandre focuses on education, volunteer work, entrepreneurship, language and events. The diplomas of the status holders who came here from abroad to study are usually undervalued in the Netherlands. This means they have to either start studying again or continue studying at a lower level. Usually these refugees do not know what the study opportunities in the Netherlands are and how the education system works here. Diandre wants to provide the refugees with information and help for this, by offering workshops and personal guidance. Status holders need social activities to meet new people and to learn Dutch. 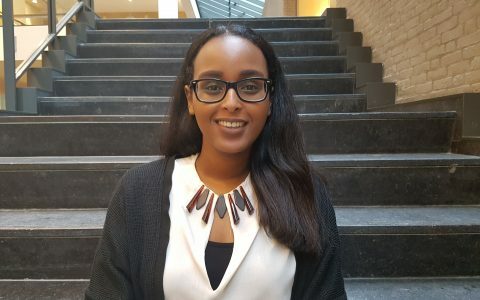 By doing volunteer work, these refugees come into contact with Dutch society and in such a way their language is also improved. 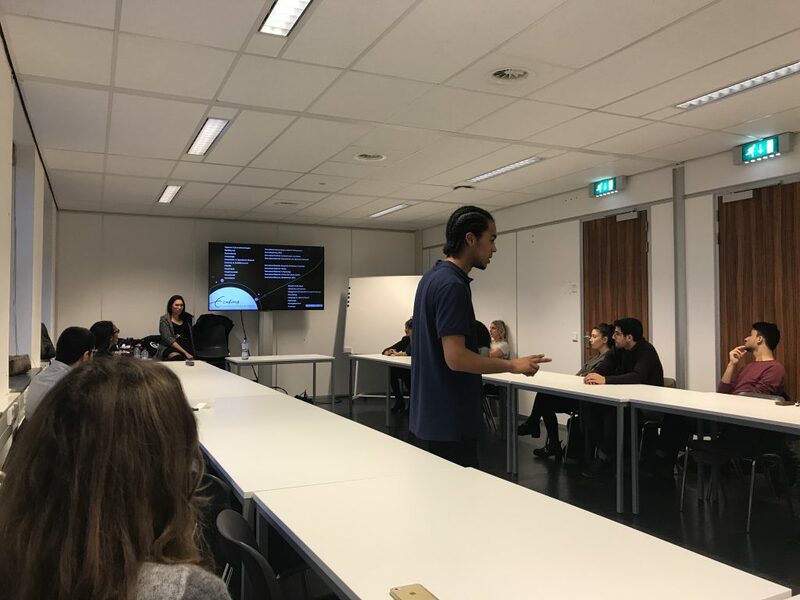 Diandre then connects refugees with EUR students with different types of volunteer work. We work together with Stichting Move, UVV and soon other organizations. Talking with Gemeente Rotterdam, it came forward that there is a need for entrepreneurship among the refugees. There is still not much guidance and help in this such as helping them with making their business plan and bringing that into practice. 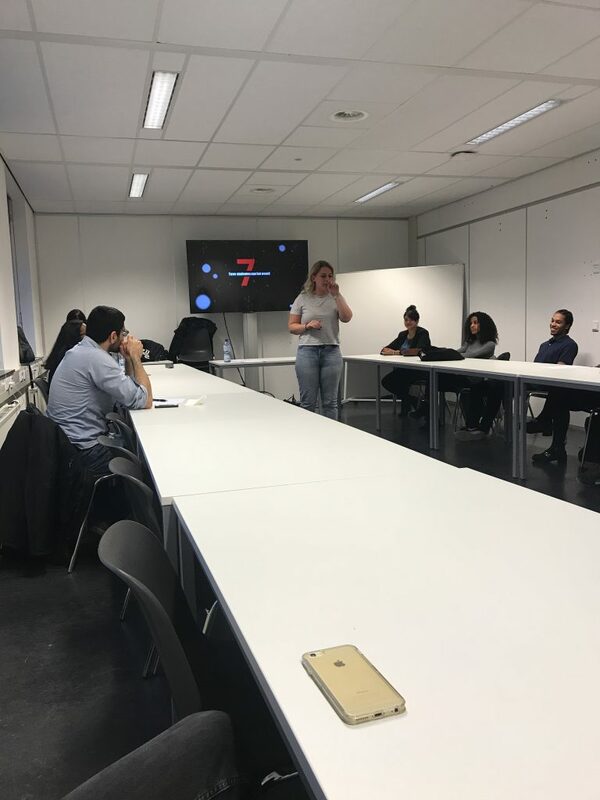 Diandre wants to offer guidance in this process by connecting students from Erasmus University to these refugees with an entrepreneurial background. TO JOIN US, PLEASE FILL OUT THE FORM ON THE LEFT. Do not forget to specify how you would like to join us! Any questions, suggestions or need more information? Please contact us!